Vintage Gwen: Some Summer Fun! 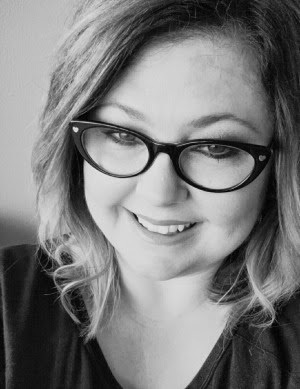 One of my favorite blogs, Ma Nouvelle Mode is having a Summer Lovin' Photo contest on Friday so I thought I'd join the fun! Yes this is Lil' Hunkie! Unfortunately the title of this post is true...we've only had some summer fun. It has been so stinkin' hot here in Oklahoma that the few times we have been outside have all had to do with water of course! This photo is in the front yard playing with the pool my mom bought for Lil' Hunkie. 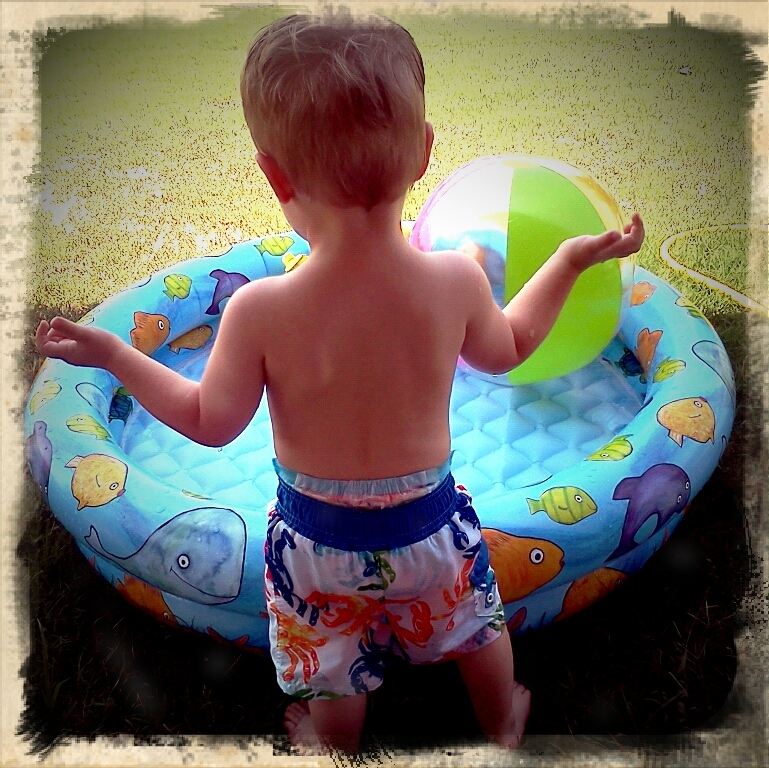 He didn't want to get in at first and was content on splashing and playing with the toys outside of the pool. So I started snapping photos with my camera and my phone....this was with the Retro Camera app on my phone! Then all of a sudden he made the attempt to get in! And loved it!! Other summer fun has included a trip to the new splash pad in town and a day last week swimming in a salt water pool with great friends. And that's about it! Sad I know but we are in a drought!! So summer in Oklahoma definitely means water should be involved!! How about you? How's your summer been? Make sure and check out Ma Nouvelle Mode's contest....the prize is free advertising! !